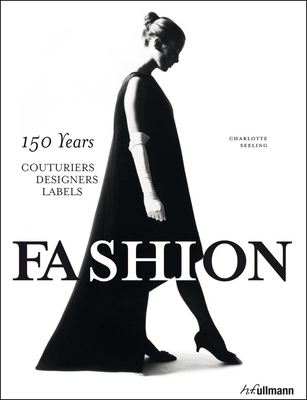 This book is devoted to the legendary world of fashion and couturiers. Informative chapters that introduce each era, coupled with extensive portraits of groundbreaking fashion icons and countless expressive photographs form a comprehensive portrayal of the rapid development that took fashion all the way to the creations of modern designers. Charlotte Seeling was born in 1941 and trained as a journalist. Her career path led her to management positions such as chief editor of Cosmopolitan, Vogue, and the French Marie Claire. Charlotte Seeling lives in Mieming, Austria, writing books and working as a consultant in the areas of lifestyle and fashion. With Fashion, she has drawn on her years of experience and unique know-how to produce what has become a standard work for the realm of fashion.